Many of the cast members of the beloved Halloweentown movies will gather at the real-life site of where the first film in the franchise was filmed to help honor the late Debbie Reynolds, who passed away in December. Halloweentown star Kimberly J. Brown broke the news in a video posted on our YouTube channel yesterday. In the video below, Brown announces her appearance at the “Spirit of Hallowentown” Festival, to be joined by fellow castmates Judith Hoag and J. Paul Zimmerman. 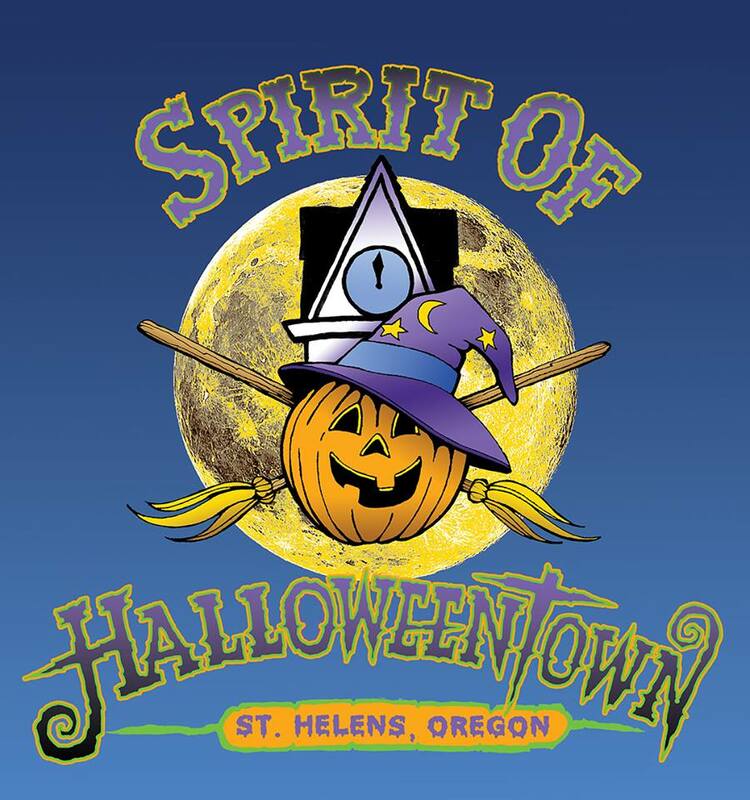 They will all be on hand to be a part of a special tribute to Debbie Reynolds on October 14 in St. Helens, Oregon, the town where the original Halloweentown was filmed, during the annual pumpkin lighting ceremony. You can find out more info and get the full Spirit of Halloweentown schedule at DiscoverColumbiaCounty.com. Kimberly J. Brown co-starred as granddaughter Marnie Cromwell to Reynolds’ Grandma Aggie Cromwell in the first three Halloweentown films.